Cinco de Mayo commemorates the unlikely victory of the forces of Mexican General Ignacio Zaragoza Seguín over French forces at the Battle of Puebla on May 5, 1862. Today it's observed mostly in the Mexican state of Puebla, and in the United States, where it has become a celebration of Mexican heritage. 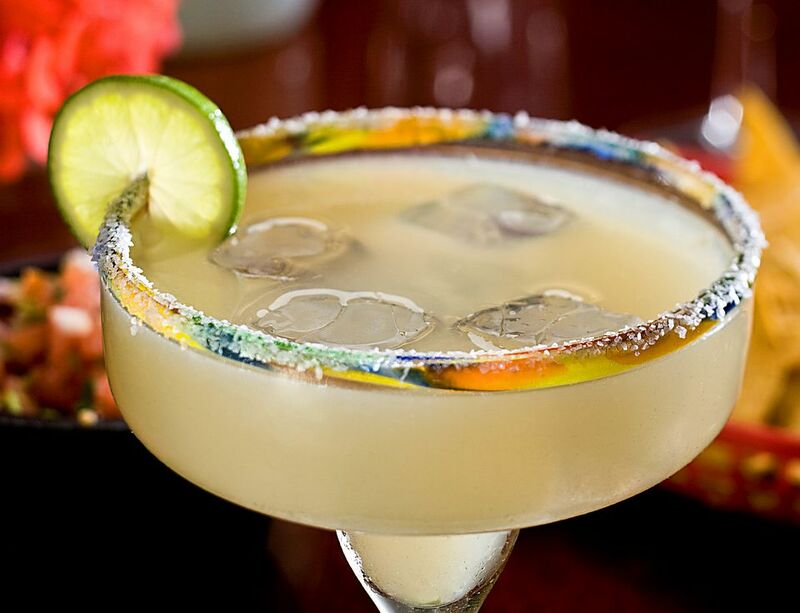 People of all nationalities like to celebrate Cinco de Mayo, even if it's only to eat some delicious Mexican food and drink a margarita or two, and here are some of the best places to celebrate in SLC. Midvale's Cinco de Mayo celebration includes music, dancing, food, entertainment, a Miss Cinco de Mayo competition, parade, carnival, and movie in the park. Telemundo Utah's Cinco de Mayo festival includes music, folk dancing, fair-style games and booths, food and a lot more. Red Iguana - The Red Iguana is probably Utah's most famous restaurant. It's been featured in travel publications and newspapers throughout the U.S. and other countries and featured on The Food Network. It's been voted best Mexican restaurant in in-state polls too many times to count. Red Iguana is best known for its moles, complex sauces of vegetables, fruits, nuts, and spices. You can get equally good food at their second location, Red Iguana II. Frida Bistro - Frida Bistro is one of Salt Lake City's premier Mexican restaurants. Some of their awards include a Zagat rating of 23, "Best Mexican" from Salt Lake Magazine in 2011, 2012, and 2013, "Reader's Choice Best Desserts" from Salt Lake Magazine 2013, and Best of the Beehive's "Best Food and Wine Pairing Menu." Alamexo - Alamexo is a new, upscale Mexican restaurant that has garnered awards and positive reviews since it opened earlier this year. Alamexo features sophisticated, flavorful dishes and an elegant but not stuffy atmosphere. Recommended dishes include the tamales and queso fundido. Taqueria 27 - Taqueria 27 with three locations on Foothill Boulevard, Holladay, and downtown SLC serve upscale, creative versions of Mexican street foods, including traditional and unusual tacos, four different mole platters, flavored guacamoles, quick snacks, and vegetarian dishes. Taqueria 27 serves 38 varieties of 100% agave premium tequila along with tequila-based cocktails. Our America explores how Latino artists have shaped the artistic movements of the 20th and 21st centuries. The exhibition is organized by E. Carmen Ramos, curator of Latino art at the Smithsonian American Art Museum. All written materials that accompany the artworks will be in both English and Spanish. The exhibit features artworks from classical genres such as landscape and portraiture, but also newer genres such as abstract expressionism, performance art and protest art. The artists, with roots in Mexico, Latin America, Cuba, Puerto Rico, and many other locations, reflect the rich diversity of Latino communities in our country. Soccer is one of Mexico's (and the world's) favorite sports, and Real Salt Lake has home games in early May. Individual Game Tickets $25-$500; see website for promotions.